Your AgentFire site is powered with Gravity Forms, a time tested and flexible drag & drop form builder. This powerful plugin allows you to create, edit, and place forms on any page or post with no coding knowledge necessary! Your forms will have their own dedicated area for management and access to form settings, notifications and more. Look for the Forms menu in your admin dashboard. 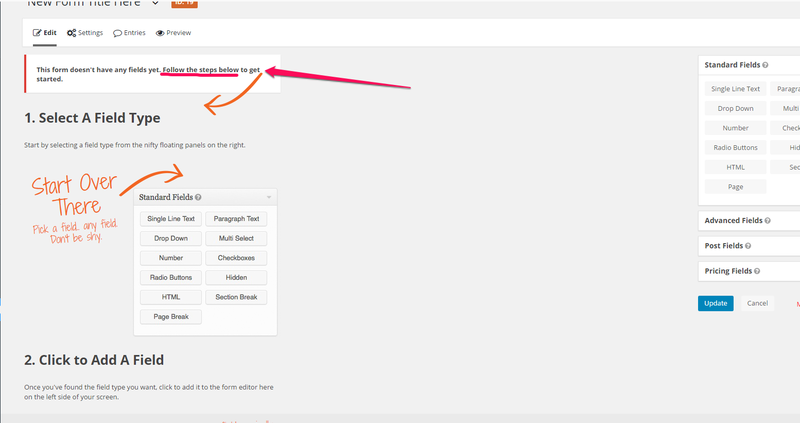 New forms with no entry fields will contain a complete set of instructions for the drag & drop field editor. Be sure to familiarize yourself with the basic interface prior to making significant changes to an existing form. Your existing form fields can be edited easily, and existing fields can be edited, or new fields added to any form. 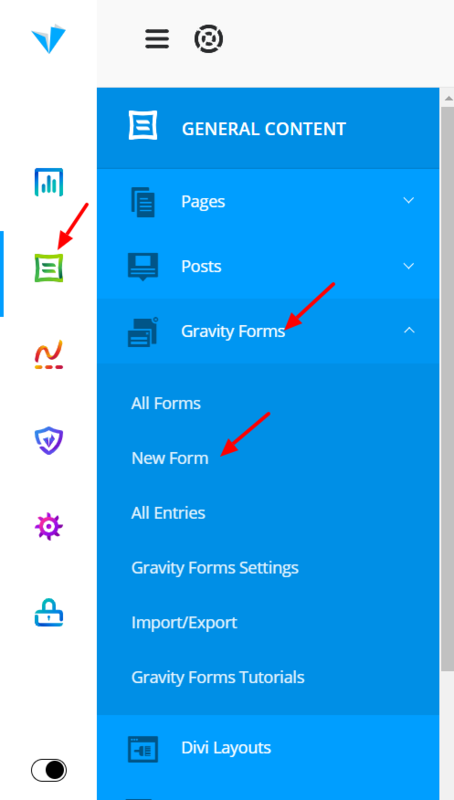 Where can I find more information on Gravity Forms?